Bleeding gums is the first indication that your gums & teeth need attention immediately. The medical term for bleeding gums is Gingivitis — when gums bleed easily and maybe red, swollen. 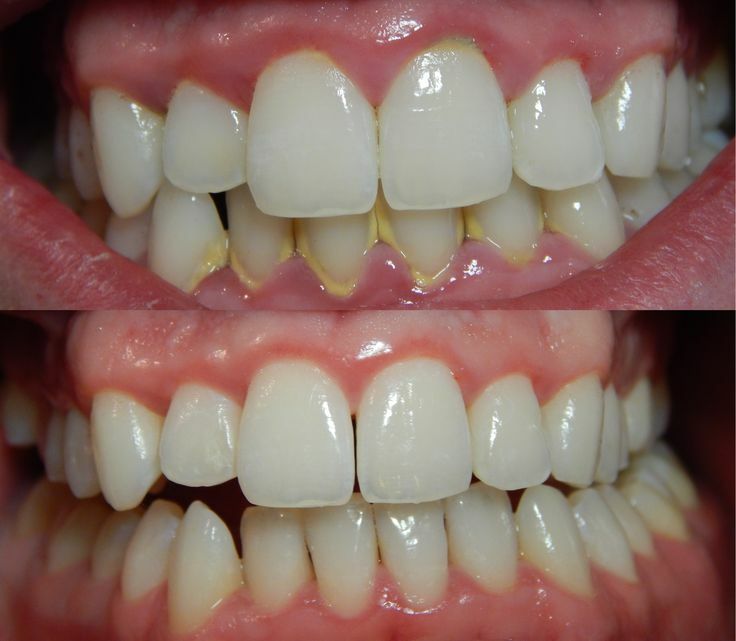 Periodontitis (gum disease)— This destroys the gum and bone structure that supports the teeth and making teeth loose and needing removal due to constant gum boils which are a side effect of teeth loose in their sockets. The good news is all of these conditions can be addressed and improved with lifestyle changes. Have you seen some old people whose teeth look very long, with wide spaces, jutting out, yellow, weak. If not, notice this as it is really important. The teeth don’t get long with age, the gums recede! Why do gums recede, because of several reasons, ALL of which are curable easily. Brush your teeth PROPERLY and should be the last thing before sleeping. A lot of people brush incorrectly. Brushing properly & flossing takes 5-6 minutes, if you are taking less than that, you are doing something wrong. The correct way is to brush each & every tooth going straight from the gum to the end of the tooth. For the chewing surface of the teeth, you can move the brush anyway you want. After brushing, flossing is also essential. Run the floss between each tooth and slide slightly lower than the gumline. If you have never brushed & flossed your teeth properly like explained above, you will have bleeding while brushing & flossing but it will gradually reduce in 1-2 weeks and then it will be fine as your gums health improves. If you are eating blood thinning medicines, your bleeding will be heavy so be careful and go gentle. Remember, no amount of medicine or treatment will work if you lack the basic oral hygiene habits of brushing & flossing at night as the last thing before sleeping. What to do if you are doing excellent dental care, have a healthy lifestyle and still have plaque or receding or bleeding gums? If you are among such people, then it is genetic and you need a mode of treatment which can reverse or stop the progression of gum disease. The mode of treatment should be holistic & natural and should not add more problems like most allopathic (modern medicines) do that you start with one issue and end up with several side effects requiring more medicines. We believe homeopathy is the most natural & fastest method of healing, which can reverse (if you are less than 30 years old) or stop the progression of gum disease still it is not magic and even homeopathy follows the laws of nature.